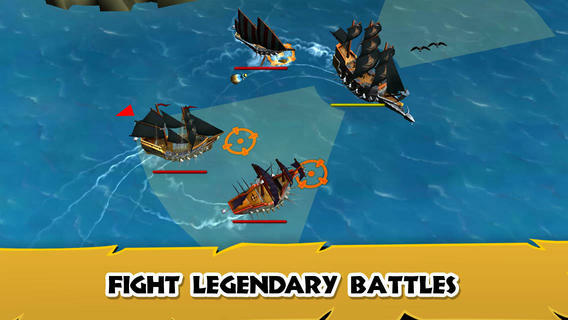 Sail the seven seas, define your route and choose your enemies wisely. 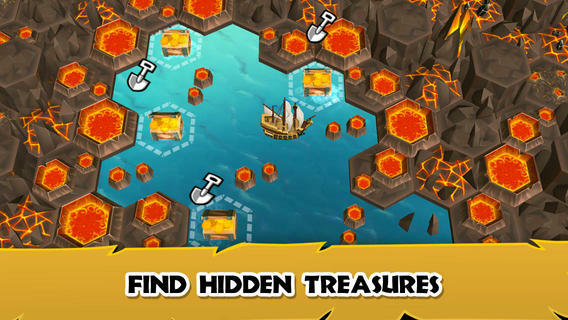 – Choose which exciting quest you want to play. 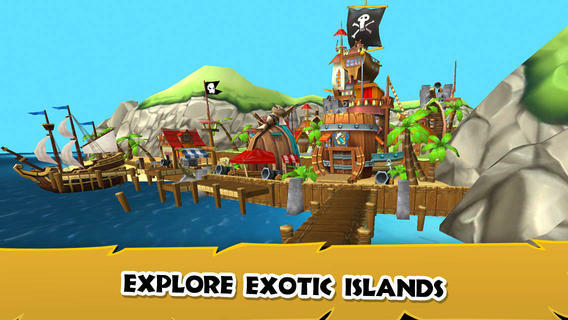 – Free roam around the Caribbean collecting treasures and winning battles. 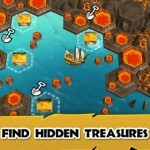 – Loot gold from fellow Facebook users and revenge those who stole from you. 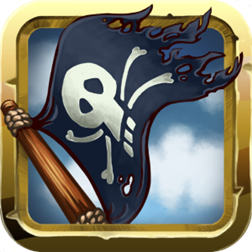 Discover a brave new world with ‘White Jack’ and the ever loyal first mate Orlando as they take on the world. 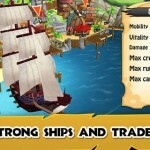 Build and command your own fleet of pirate ships and use it to conquer land and sea. 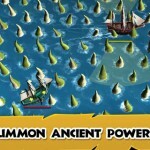 Battle against other Facebook users or choose from hundreds of quests and battles. 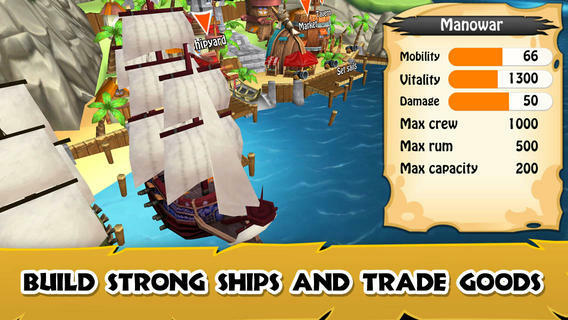 Live the ruthless true life of a pirate captain: roam around more than 35 different tropical islands, trade exotic goods and use them to create unique devastating and super cool weapons. If you’re a little tired, you can always rest in the tavern and have a cup of rum while you play a game of dice. 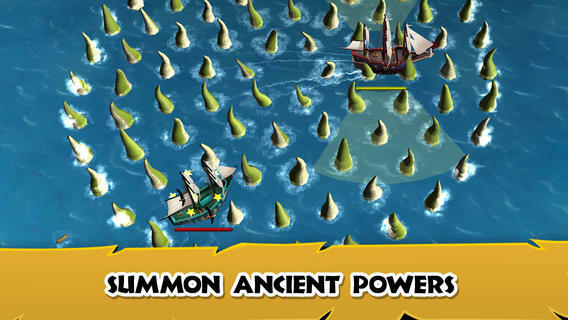 To master this game you’ll need to develop your own strategy and outsmart the deadly villains of age of wind 3. 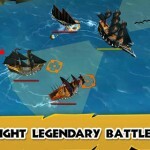 -Super advanced AI in battles. 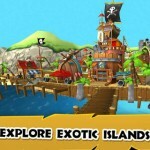 -Tons of special weapons and upgrades. -A huge verity of weapons.